Hi there, This page is going to be where i store my online youtube videos that are related to starting a website , choosing the right themes, Installing wordpress etc and pretty much all bout setting up a blog and maintaining and upgrading or updating it. 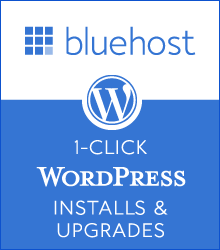 I Compare website hosting for wordpress and websites, with details on pricing , features and offers for hosting in 2015. Aussie domains, do you really need one ? My Blog http://www.digitalgrog.com.au/austral… – Comparison of Australian and US domain providers. · What do you need to build a Blog ? · How much does it cost to make a website ? · How easy or hard it is to create a blog?